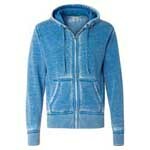 8656 J. America Ladies Cozy Full Zip Hood. 8681 J-America Ladies Teddy Fleece Crew. 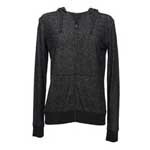 8653 J. America Ladies Relay Cowl Neck Fleece. HVT4397W American Apparel Women's Heavy Terry Sport Sweat Shirt. 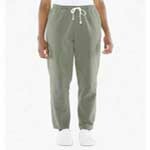 8914 J. America Ladies Zen Pant. 8654 J. America Ladies Relay Jogger. 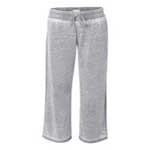 8705 J. America Adult Peppered Fleece Jogger. 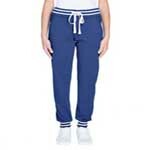 8657 J. America Ladies Cozy Jogger. 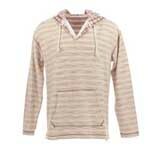 8916 J. America Adult Vintage Zen Fleece FZ Hood.